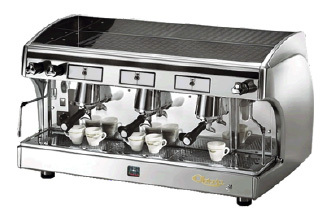 Astoria is a historic brand in the Italian tradition of professional espresso machines. 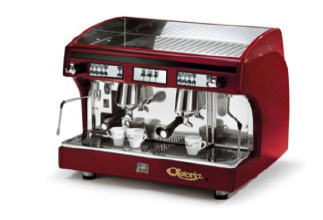 Since 1969, it has been owned by the Dal Tio family and since then a long period of growth has led Astoria to represent the excellence in quality of espresso coffee machines. Astoria Perla SAE is the Electronic version with volumetric dosage of brewed coffee. The Perla SAE is equipped with heat exchangers and thermocompensated group heads, providing optimum temperature control during the entire brewing process.